Freekibble Founder Mimi Ausland at a kibble drop in the early days. By supporting Freekibble, you’ve helped us positively impact the lives of animals in need, and those who work so hard to take care of them. 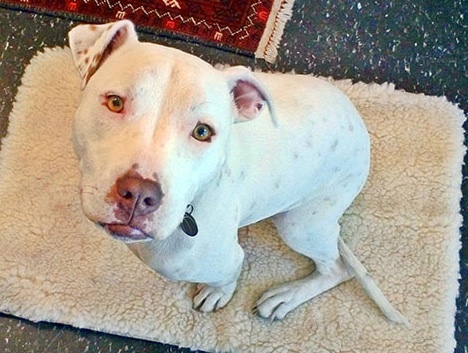 With your help, we’ll continue to rescue, feed and care for homeless animals. Thank you. Special thanks to our exclusive sponsors Halo, Purely for Pets, and Fresh Step Litter, for their commitment to supporting shelter animals – and for the high quality of their food and litter that better the lives of shelter animals. Our mission is to feed as many dogs and cats as possible the very highest-quality food, to keep them happier and healthier while waiting for their forever home. With your help, we’ve made a big difference to so many! 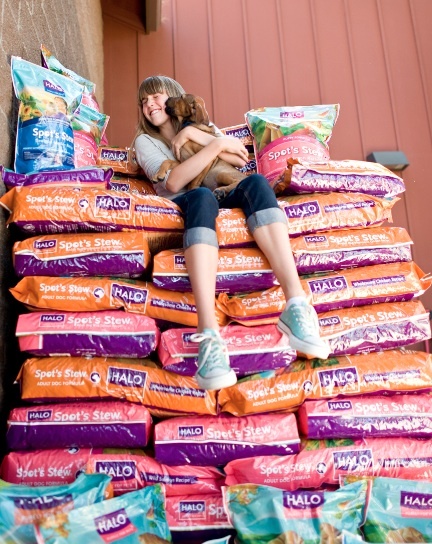 More than 23 million meals of Halo food have been delivered directly to animal shelters. Kibble Plus is a $5/month membership program that doubles daily donations and funds vaccinations of shelter pets. Kibble Plus members have generated more than 1,550,000 meals and more than 155,000 vaccinations. 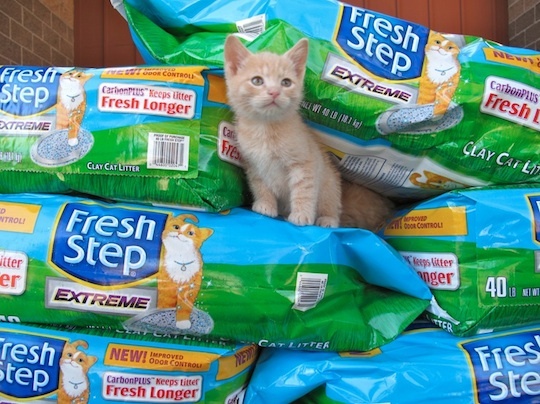 Animal shelters go through millions of pounds of cat litter. By donating litter to shelters, they can spend the money saved on getting more cats adopted! We’ve donated nearly 7 million scoops! 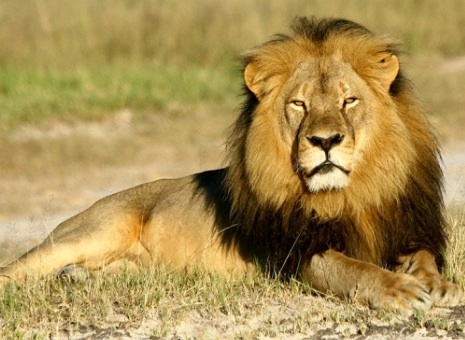 Each month, Freekibble Cares features a cause to improve the lives of all different types of animals. Because of the amazing response from our community, we’ve been able to have a real impact, raising more than $1.5MM for more than 50 causes. From helping dogs live a chain-free life, to caring for abandoned baby elephants in Zambia, to bottle feeding orphaned kittens … 100% of donations go directly to the cause – it all makes a difference! Through contests and giveaways, we’ve distributed large quantities of desperately needed supplies – Food, beds, toys, treats, grooming supplies, litter – to help shelters care for their pets.